Paul instructed fathers not to provoke their children to anger, assuming parental authority, but appealing for its restraint. Reminding us that children ultimately belong God, Alistair Begg warns parents of certain pitfalls that are likely to exasperate their children and incite responses of bitterness and resentment. The responsibility of biblical parenting is impossible apart from the grace and wisdom of God the Father, who provides the ultimate example in the love and grace He demonstrates toward His children. Listen to Part Two. A child's favorite Bible verse may be "Fathers do not embitter your children". The father's task of raising a child can be difficult. How can a father keep his children from becoming frustrated, feeling unwanted and becoming embittered? Join us as Pastor Begg provides thought provoking insight regarding the key to turning discouragement into encouragement. The statistics are staggering. At this very moment, countless thousands of children are growing up in homes without a father. So what does the Bible say about the fractured family? Alistair Begg offers biblical answers to pressing questions about the family. Being a godly father can provide constant challenges, especially when trying to find the right balance between giving discipline and giving grace. One child may become exasperated by certain elements of correction while another may need diligent instruction. In the end, a father’s love for his child must remain unconditional in the same way our Heavenly Father’s love is unconditional toward His children. A father or mother may not even see the benefits of loving in this way until they see their child united with Christ for all of eternity. 1. Video: "A Word to Fathers, Part One"
2. Video: "A Word to Fathers, Part Two"
3. 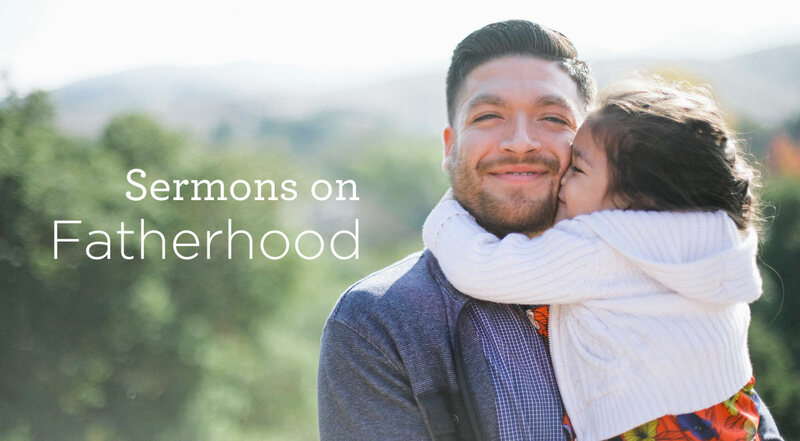 Blog: "The Bible's Priorities for Godly Fathers"
5. 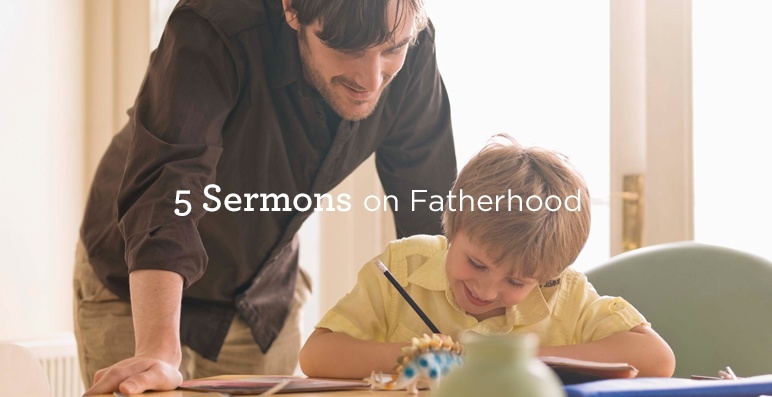 Sermon: "Where Have All The Fathers Gone?" 6. Sermon: "Focus on the Fathers, Part One"
7. Sermon: "Focus on the Fathers, Part Two"